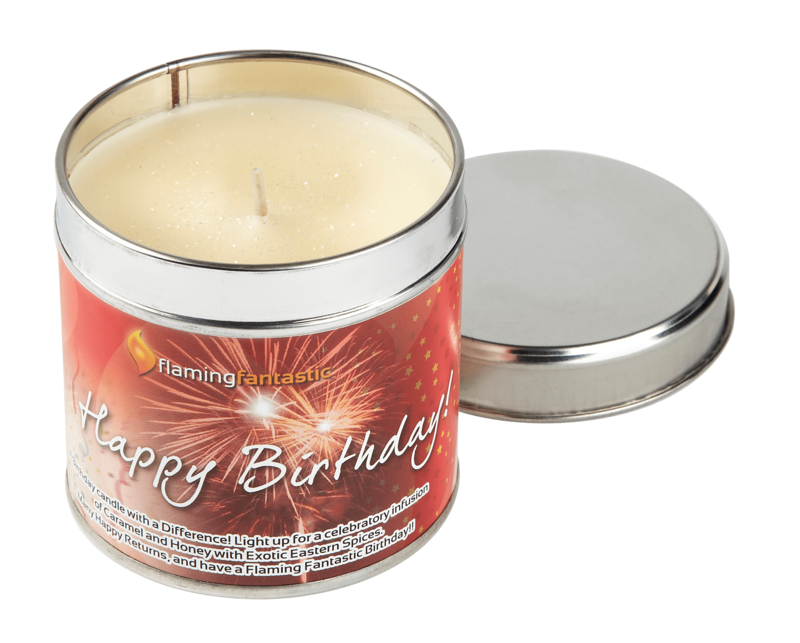 A Birthday candle with a Difference! Light up for a celebratory infusion of Caramel and Honey with Exotic Eastern Spices. Many Happy Returns, and have a Flaming Fantastic Birthday! !